For those who are seeking a trained professional to guide them through The Freedom Model for Addictions, we offer The Freedom Model Private Instruction. This course is completed by working one-on-one with a Certified Freedom Model Presenter via videoconferencing with Skype or FaceTime from the comfort of home. The Freedom Model for Addictions is like nothing you’ve learned or experienced in treatment, counseling, or rehab. It is an empowering, logical, fact-based model that provides a sensible path to move past any addiction. The Freedom Model debunks the myths and misinformation surrounding the addiction concept that are keeping you trapped, and provides a new way for you to move past substance use problems easily. You will be able to reject the negative limitations of treatment facilities, support groups, and/or perpetual recovery that can keep you connected to your past struggles. From the creators of the first non-12-Step model in the world, an effective model that is non-disease, non-12-Step. 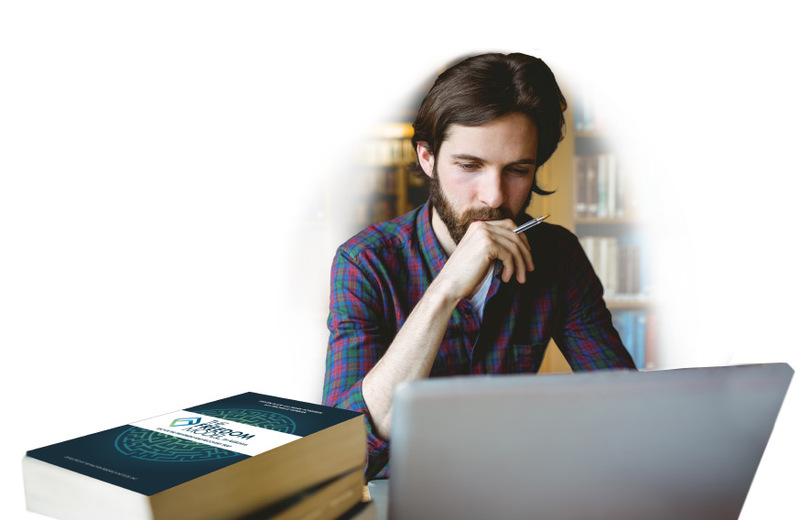 You will be provided The Freedom Model for Addictions text and workbook series which has been developed based on more than 30 years of research and experience helping people to solve their substance use problems. Approximately 12, 60-90 minute private classes with a Certified Freedom Model Presenter via Skype or FaceTime. Complete confidentiality. No record of being treated. Affordable, professional, one-on-one instruction that fits your schedule. A true evidence-based, common sense solution that will forever change your life. Prior to making your decision, you can schedule a free initial private consultation with your personal Freedom Model Presenter to see if The Freedom Model Private Instruction will be the right fit for you. To inquire about The Freedom Model Private Instruction, please call 888-424-2626 to talk with one of our Freedom Model Consultants today.